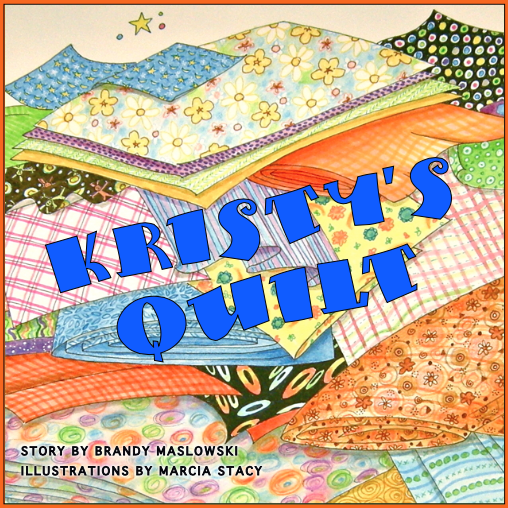 Kristy's Quilt is live on KICKSTARTER and now's the time to SHARE, SHARE, SHARE. 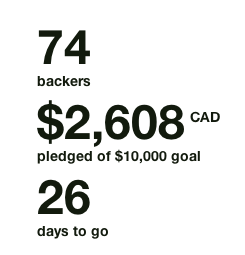 We have had such a great commitment from backers in the first few days, but we have a long way to go to reach our goal. Simply click on the green "back this project" button. You will be asked to enter a pledge amount and select a reward tier. You will be asked to enter your credit card information or Amazon account info. Think of friends who have a little child in their life and let them know. 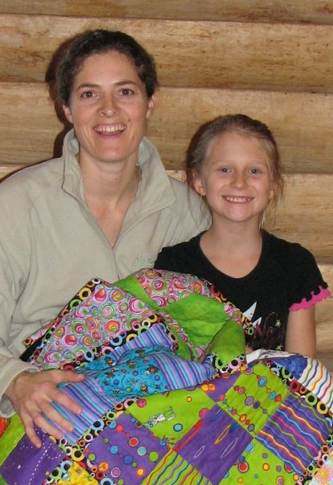 Email the link out to all of your quilting friends, or friends with children or grandkids. Put little Kickstarter/Kristy's Quilt notes on the tables at your quilting guild. Write a blog post, send links to your yahoo groups, and share on Facebook and Twitter. AND BEST OF ALL have a coffee with friends and share by word of mouth. Thank you so much for your participation in the project! I can't wait to keep you updated on the progress. Dream Big and Work Hard in the Studio with Canadian Quilt Talk! 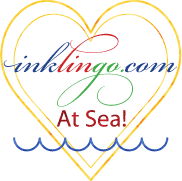 Episode 034 Canadian Quilt Talk - Team Spirit!